Tether, the company behind the controversial stablecoin of the same name, published a letter purporting to be from Deltec Bank and Trust Limited today, confirming that it has about $1.8 billion in its account as of October 31. However, the letter – dated November 1 – does not have a name attached to it, and the signature is essentially a curve. Coinbase’s head of trading, Hunter Merghart, has resigned after just six months on the job, according to individuals familiar with the situation. Dapper Labs, the company behind the development of the ethereum-based Crypto Kitties, just raised another $15 million from Google Ventures, SamsungNEXT and Andreessen Horowitz, as well as some groups not usually associated with venture investing such as William Morris Endeavour and aXiomatic. The New York Department of Financial Services has just issued its 12th BitLicense, this time to a bitcoin ATM operator called CoinSource. 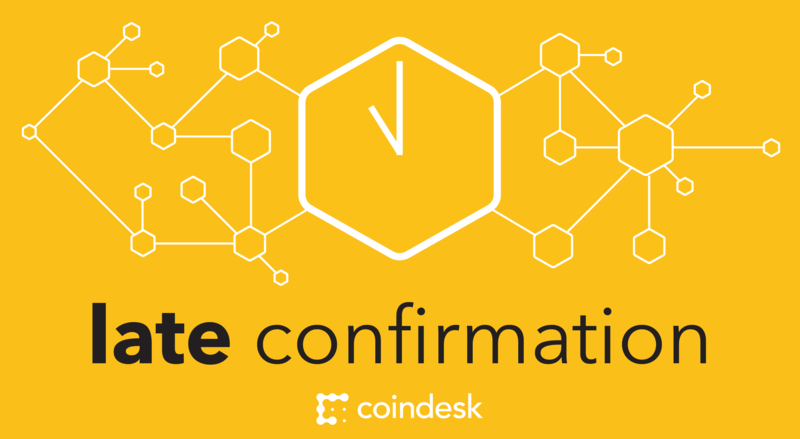 Late Confirmation is a CoinDesk production.